After thinking through it all, you’ve decided that elopement is not for you. You’re going to GO FOR IT! An all singing-all-dancing, fully fledged, fabulous wedding in the biggest, bestest, most beautiful city in the world. This is YOUR wedding. Your ONLY wedding…ever. You want it to be special, DiFFeRent, unique…not some cookie cutter experience. When it comes to having an amazing wedding, atmosphere is EVERYTHING (except for your partner, of course, who matters…but only when they are behaving), and the wedding venue sets the scene. Having worked with over 1,000 unique brides, I’ve seen them all. Where you ultimately decide to get married is up to you, but if you want some ideas, here are a few places I’d recommend. Don’t let the Brooklyn location or the antiquated website fool you. The Liberty Warehouse is an absolute Gem. 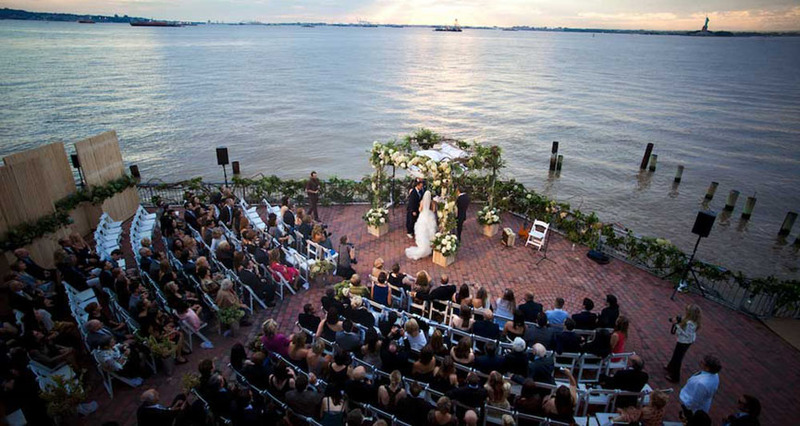 With amazing views of Manhattan and it’s namesake, the Statue of Liberty, everything about a wedding at the Liberty feels special. A one-of-a-kind venue, the Liberty has incredible lighting along with a huge bridal suite to make your day look and feel absolutely fabulous. Bonus: having withstood Hurricane Sandy, getting married at the Liberty Warehouse means you’ll be entering your marriage with strength and stamina…a gift any couple would be blessed to receive! This antique house in Long Island City is just a stones throw from Manhattan and provides one of the most distinct atmospheres for any New York City wedding. Every spot in the building is a perfect photo opportunity and captures your day in a unique and special way. You can choose your own furniture for the event and create different experiences on different floors. Throw in the fact that it has a fantastic bridal suite and the Metropolitan is a home run choice. Central Park is the quintessential New York & American wedding spot. 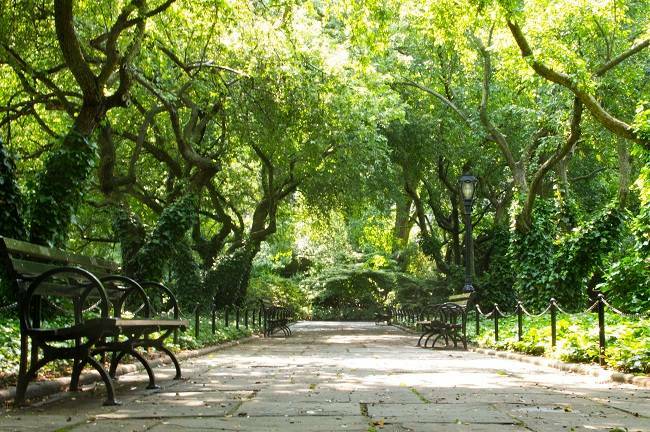 With over 15 dedicated spots in addition to the Conservatory Garden, you can find the perfect spot for the exact experience you want. For just $25, you can hardly beat the price and with hotels nearby, it’s incredibly convenient. Sorry, no bridal suite here! Ok, so you’re not going to elope, but you do want to keep things simple. After all, the whole process of “getting organized” drives you crazy. Maybe you’re looking for a bit of “random”. Well, getting married at City Hall is a hoot! Not only is it a spectacular building, but you’ll get to experience all the chaos that Manhattan has to offer. It’s not for everyone, but it might be for you…and you can’t beat the price ($25)! So now that you’ve figured out where you’re getting married….do you know where you’re getting ready? 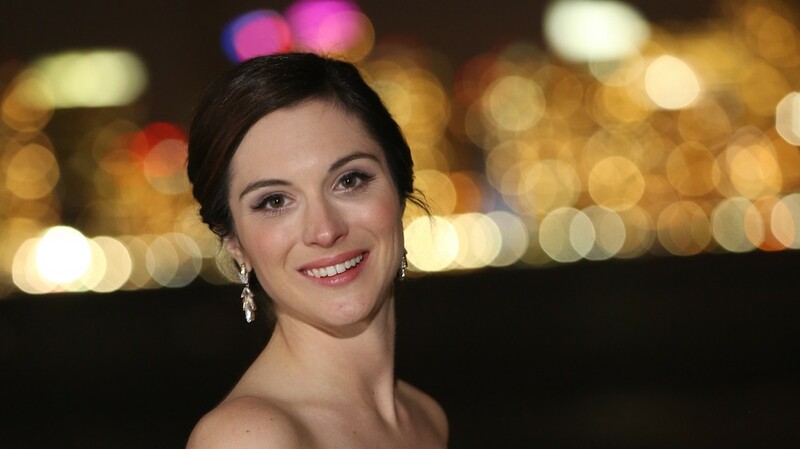 Check out Miss Harlequin’s Top 5 Hotels to get ready for your wedding in NYC.